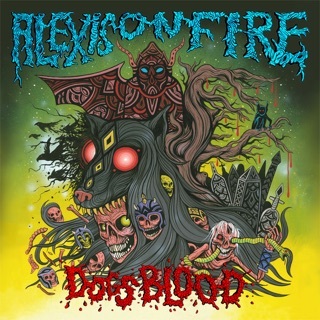 ℗ 2009 Alexisonfire Inc. Under exclusive license to Dine Alone Music Inc. The disc is much different in terms of the guitar tones and drums. much more melodic, but it still has that edge to it. Its a great disc. All the songs are pretty legit. 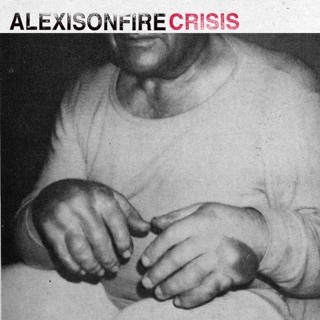 The album really shows how Alexisonfire has the uncanny ability to continue to grow and stick out in a scene that has become so cookie-cutter. Great album, buy it. Natural progression due to age. I think it was Greig Nori who summed it up best years ago with the statement that ' he could either go on living in the same house as his band mates, or write a hit record and have his own.' or someting to that effect. This AOF album is not about selling out as some reviews would have you believe, this is a natural progression through age and just plain old living the life of a band. 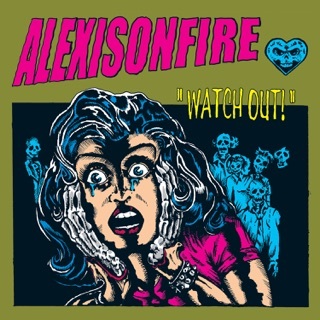 If you are into AOF because of just Georges screaming, you will not like this album, however, if you are into AOF because of the angus riffs and song writting these guys can showcase, then this album is still a real good AOF album. Granted, this album is showing a more Social Distortion/Rancid influence in the song writing. (not that they sound like either). Anyhow, you are not wasting your money supporting these guys with the purchase of this disc, it is well worth listening too as well. 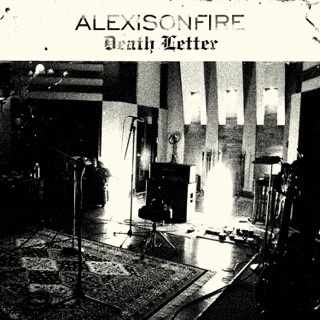 If you liked previous Alexisonfire, then you'll most definitely like this latest album of theirs. I've been a fan since seeing that first video of theirs, and have enjoyed their various solo projects as well. This new album is a continual progression of their music, showcasing their musical and writing talents. 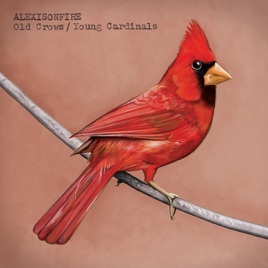 The hard edge of the guitars, the fast paced drums, screaming voice of George Pettit, and the melodic vocals of Dallas Green, combine to make a unique sound that can only be described as Alexisonfire. Pick it up if you are a fan, or just curious to hear more than what you hear on the radio.